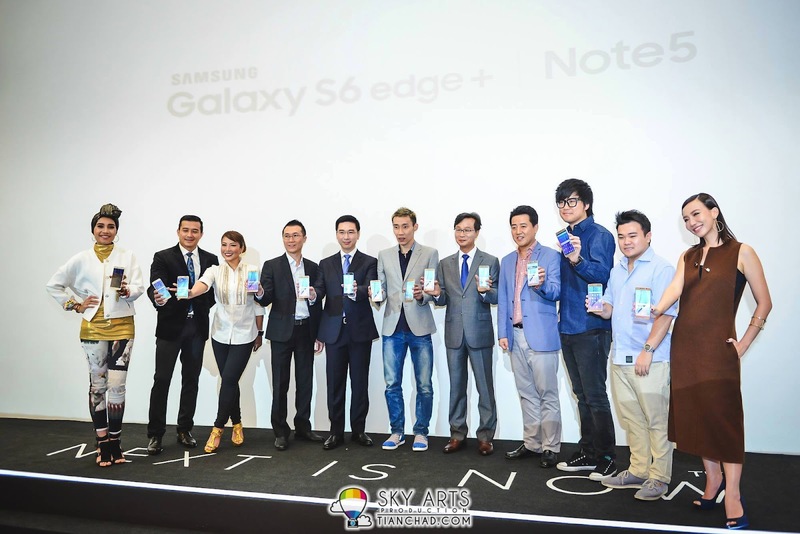 Samsung Celebrates The Note Legacy with a Star-Studded List! 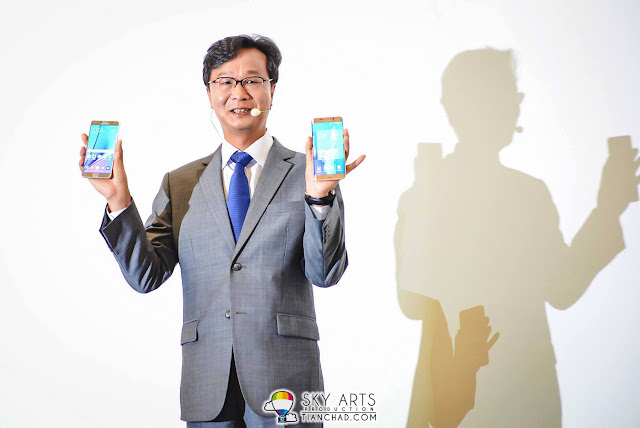 The Samsung Galaxy Note5 is here! 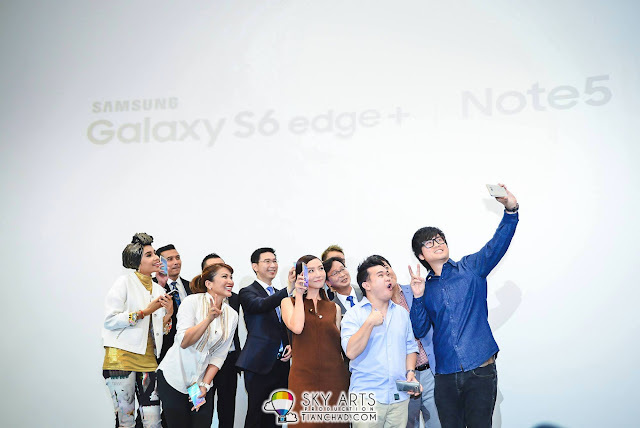 Samsung Mobile Malaysia launches its latest Samsung Galaxy Note5 at Sunway Pyramid on 3 September, 2015 with a star-studded line-up. Celebrating five outstanding years since Samsung first created its Galaxy Note series, Samsung is proud to celebrate The Note Legacy with Malaysians. 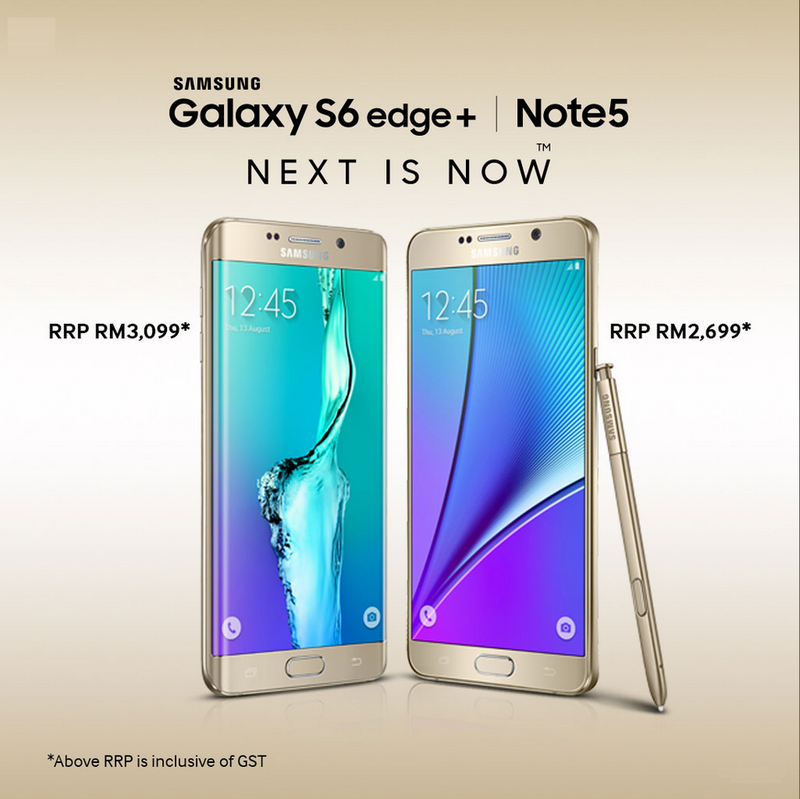 The Galaxy Note5 is a stunning compilation of the latest technology, the most powerful to-date in the Galaxy Note line. Members of the media, blogger and distinguished guests were present to be the first to check out the Note5 at the Media Launch. 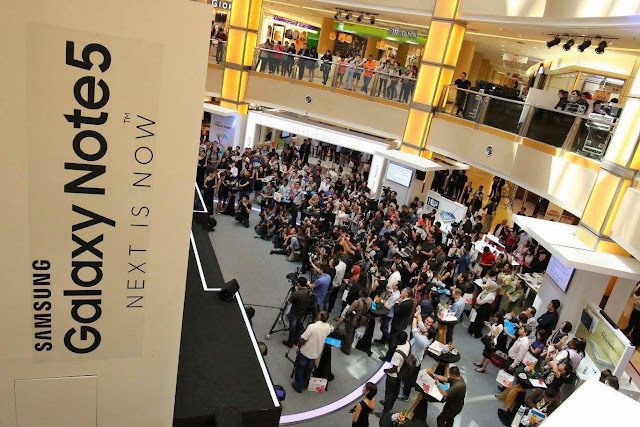 Marking the 5th anniversary since its first launch in 2011, Samsung Malaysia Electronics is going all out to commemorate the Galaxy Note5 with The Note Legacy and its five inspiring stories that formed this legacy. “The Galaxy Note series heralded exceptional innovation within the technology industry and launched a new standard in the smartphone culture. Every Note we create is more powerful than the last and today, the legacy lives on through our new Galaxy Note5. 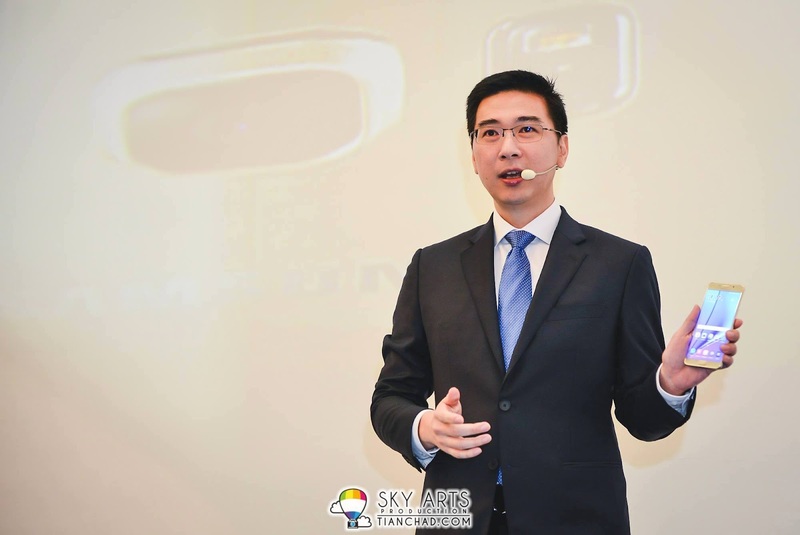 We are proud to introduce the most refined Note experience to-date by combining all the latest technology that users expect from the Note series,” said Lee Sang Hoon, President, Samsung Malaysia Electronics. Samsung Brand Ambassador, Dato’ Lee Chong Wei was also present to commemorate the event. 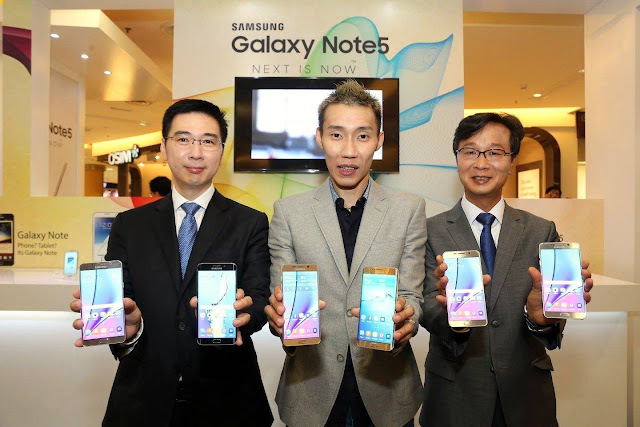 Lee Jui Siang, Vice President, Mobile, IT & Digital Imaging, Samsung Malaysia Electronics, with Samsung brand ambassador Dato’ Lee Chong Wei and Lee Sang Hoon, President, Samsung Malaysia Electronics. 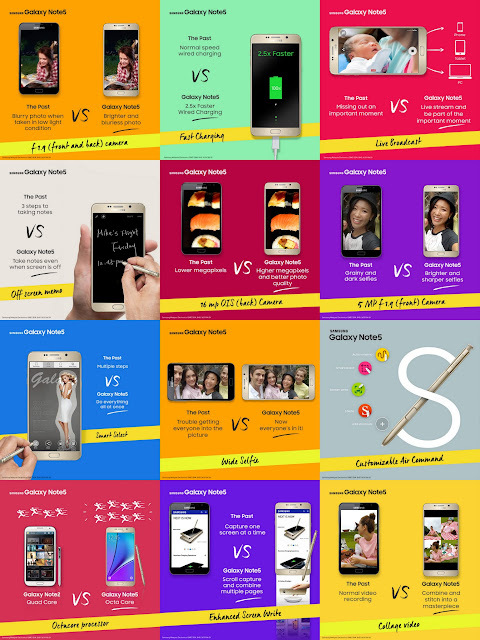 The Note5 is more powerful and more personal than ever. The sleek design of the Note5 allows it to fit ergonomically in one hand with a narrower bezel and curved back while looking gorgeously fashionable. The improved wide flat screen allows easy and smooth write on while the curved shape makes it easier to use the phone with one hand. Engineered with the most powerful technology today, the Note5 has a lot to offer such as 5 Megapixels f1.9 (front) camera for better selfie, 16 Megapixels OIS (back) camera for brighter photos, Faster Charging functionality with a full battery charge within 1.5 hours, Enhanced Screen Write, Octacore Processor for faster functionalities, Customizable Air Command, OffScreen Memo, Live Broadcast, Smart Select, Collage Video, Wider Selfie and more. These can only mean faster, better, easier, wider, brighter and better functionalities overall for today’s generation of smartphone users. The Note Legacy would not have been complete without the following Samsung Galaxy Note icons – award-winning producer, actress and passionate arts advocate Puan Sri Tiara Jacquelina; actor, director and singer Aaron Aziz; talented singer, songwriter and entrepreneur Yuna; TV host, emcee and write Lynn Lim; and Malaysia’s hottest Youtube sensation duo, Jinny Boy and Rueben King. It began in 2011 with five inspiring stories through five years that formed The Note Legacy. The original Note started a mobile revolution and a new standard in the smartphone culture in 2011 and was welcome by many. Then in 2012, Samsung worked with Yuna to create and compose her first ever music video, Sparkle, which was shot entirely on the Note II. In 2013, the charming Aaron Aziz helped build the Note3 story where he inspired Malaysian fans to widen their horizons and follow their dreams through his notes. 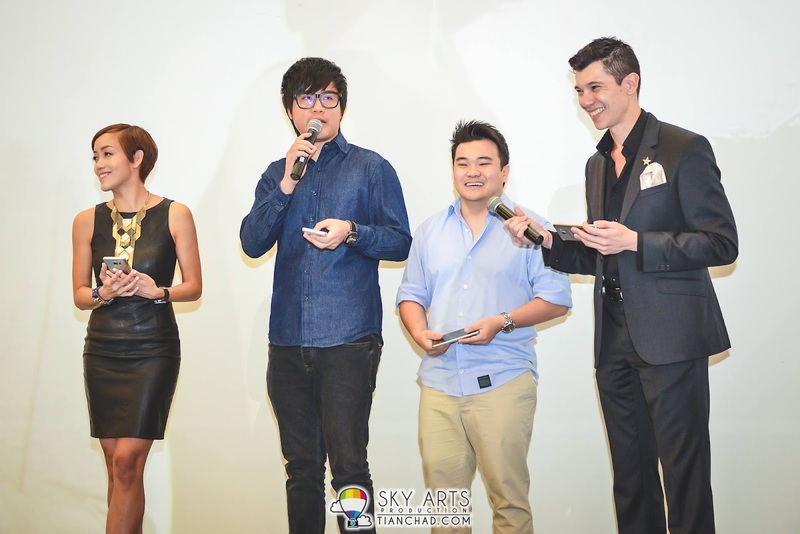 Puan Sri Tiara Jacquelina, Lynn Lim as well as Jinnyboy & Rueben took the S Pen functionality of the Note4 to its finest creativity in 2014 with their personal ‘live’ arts. Leading to current, The Note Legacy holds special commemorations for many more years to come. As part of the Note Legacy, Samsung will be embarking on a series of activities with the five Note icons in the upcoming months, so stay tune! Samsung’s Notable icons Yuna, Aaron Aziz, Puan Sri Tiara Jacquelina, with Luke Au, Head of Product Marketing, Mobile, IT and Digital Imaging, Samsung Malaysia Electronics, Lee Jui Siang, Vice President, Mobile, IT & Digital Imaging, Samsung Malaysia Electronics, Dato’ Lee Chong Wei, Lee Sang Hoon, President, Samsung Malaysia Electronics, Justin Joo, Business Advisor, Mobile, IT & Digital Imaging, Samsung Malaysia Electronics, Jinny Boy and Reuben Kang, Lynn Lim. With so many reasons to own a Samsung Galaxy Note5, users are encourage to get an even better deal with at the Samsung roadshows! 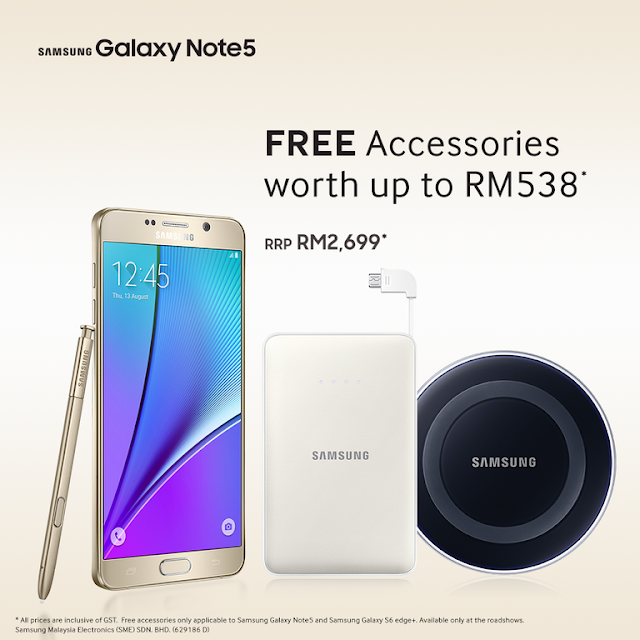 Visit any of the roadshows below, purchase a Samsung Galaxy Note5 and receive Free Battery Pack and Wireless Charger, worth up to RM538. 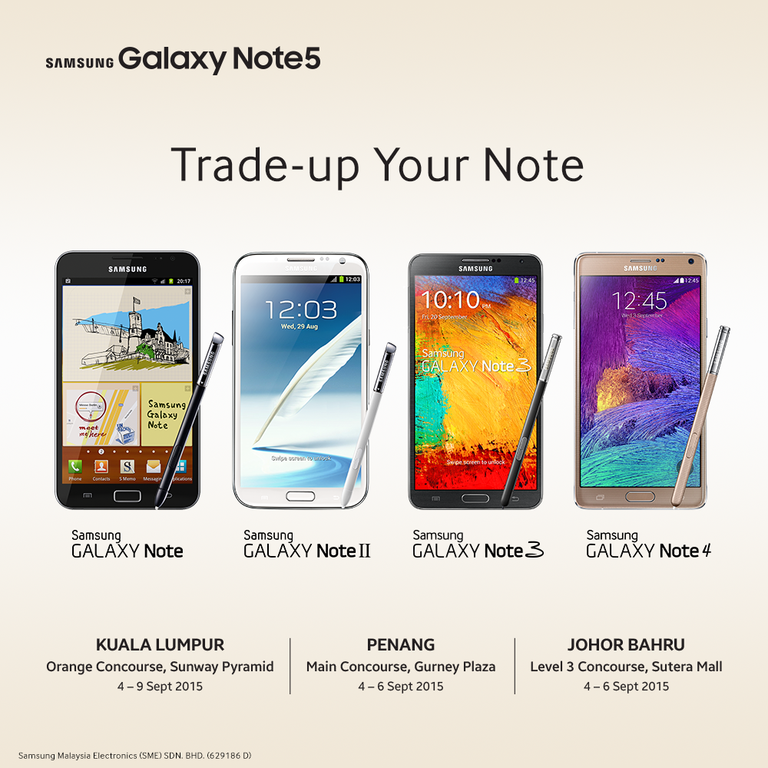 There are also more promotions going on including a Trade-in for your old Samsung Note so don’t miss the roadshows to get your hands and check out the latest Samsung Galaxy Note5! Please buy one for me.